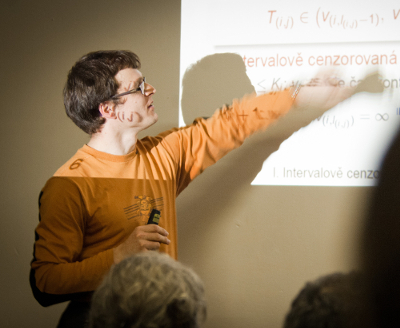 Člen výkonného výboru Statistical Modelling Society. Editor Statistical Modelling: An International Journal. Impact factor (2017): 1.429, Ranking: 40/123 v sekci Statistics and Probability.